Durable fabrics and contemporary aesthetics define these functional and comfortable everyday packs. 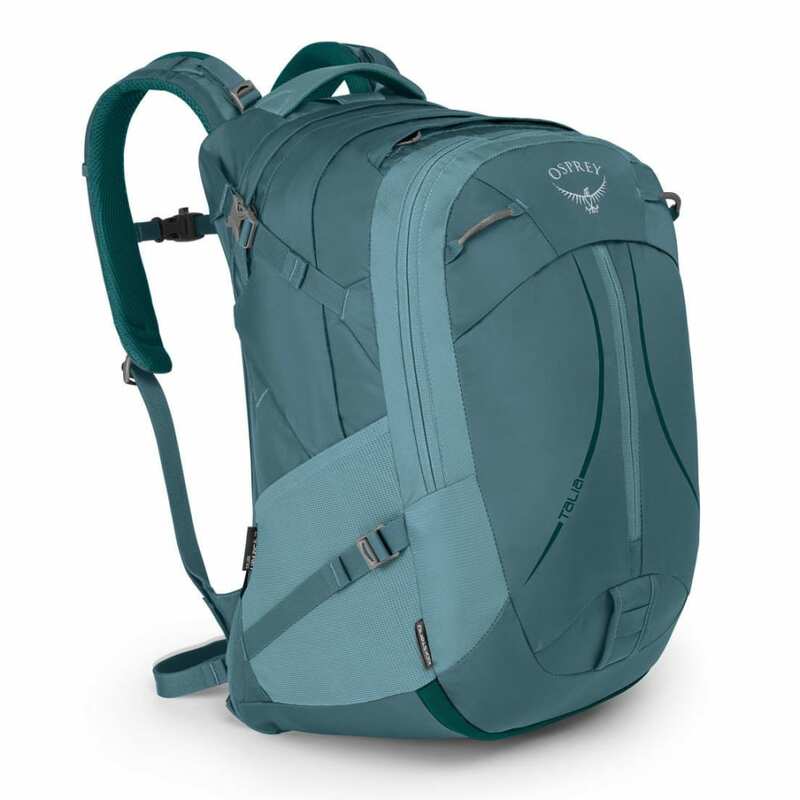 Featuring a women's specific fit, kickstand convenience, ventilated AirspeedTM backpanel, dual side compression straps, side stretch mesh pockets, a front panel vertical center zippered pocket and a padded laptop sleeve, the Talia can handle anything your day calls for. Dimensions: 20.9H x 12.8W x 13.0D in.